You Say Tomato’s stance on aviation language and safety: A manifesto Based on the findings and best practice recommendations of CAP 1375, You Say Tomato calls on ICAO Member States, the aviation industry, and national regulators to work together to improve language proficiency and communication in international aviation. 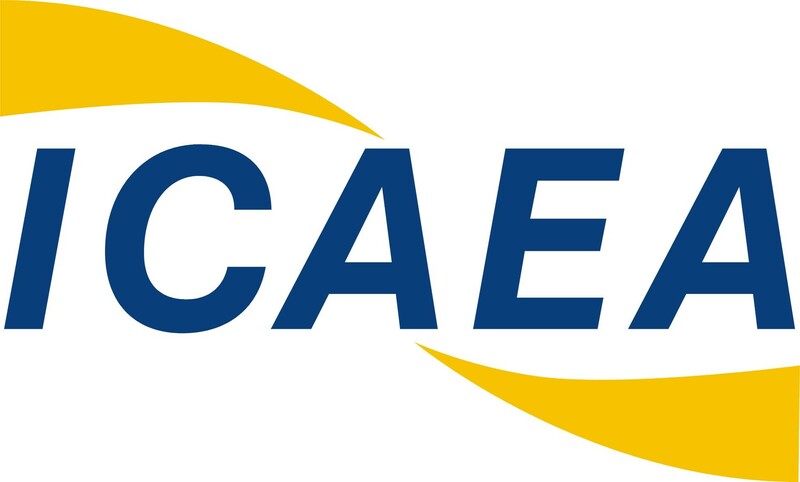 I’m excited to be attending the International Civil Aviation English Association’s upcoming Forum in Warsaw, 25-26 June 2015. The forum’s theme is ‘Changing Perspectives on Aviation English Training’.